Description: 384 pages. 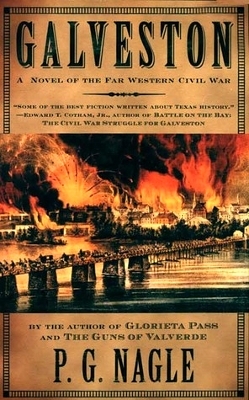 Historical novel set during the Union occupation and blockade of the city. Also available in paperback. Viewed: 1,658 times since March 29, 2012.